Though it’s obvious from the political tensions reflected on the everyday news headline and numerous anti-US sentiments and propaganda murals in the cities that there is a deep misunderstanding between Iran politicians and the world powers especially the USA, Iranian people have a very positive view of the foreigners especially Americans who traveling to Iran. “Can I Get In?” Are you kidding me? If there is a common surprise that all travelers immediately face in Iran, it’s definitely Iranian’s hospitality and kindness. It’s renowned. It’s in their blood. 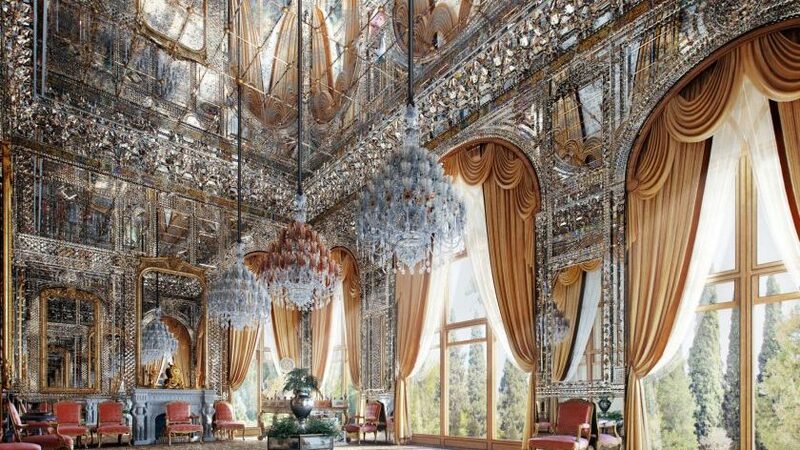 Iranians treat tourists as their guest and cherishing the guest is an important etiquette in their culture. 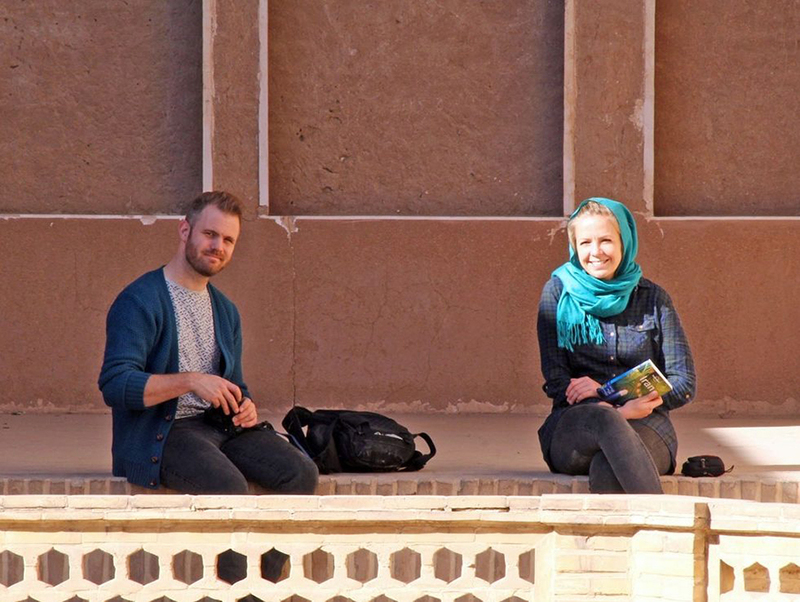 “We’ve felt to being rock stars.” That’s what American travelers Daniel Noll and Audrey Scott wrote on their website about the Iranian hospitality. They said that cordial greetings, hugs, smiles, gifts, and invitations to homes are what they frequently received from people in Iran. 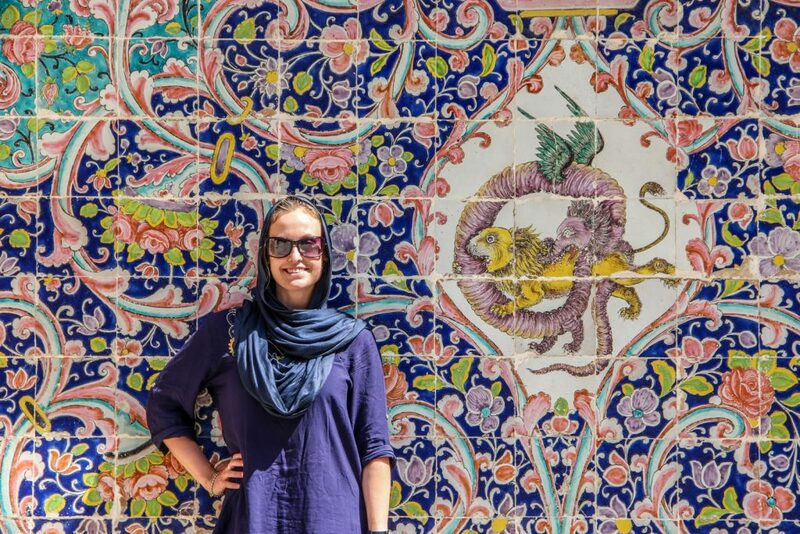 “It won’t take long before Iranians give you a warm welcome, ask where you are from or even invite you to dinner or tea”, said the British traveler, Becki on her award-winning weblog. So what are you waiting for? What’s going on in the country? Is Iran safe to visit? “Iranians are no terrorists, not everyone has nuclear weapons in the basement, and the Islamic Republic does not mean Islamic State. 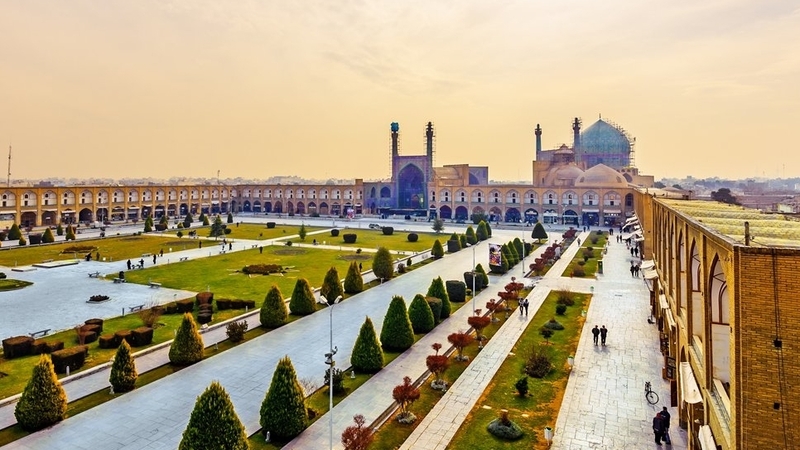 I felt safer in Iran than in so many dark corners of European cities.” Said German backpacker Clemens Sehi. “Iran is a very peaceful country and one of the most stable nations in The Middle East; just don’t get caught breaking the rules. 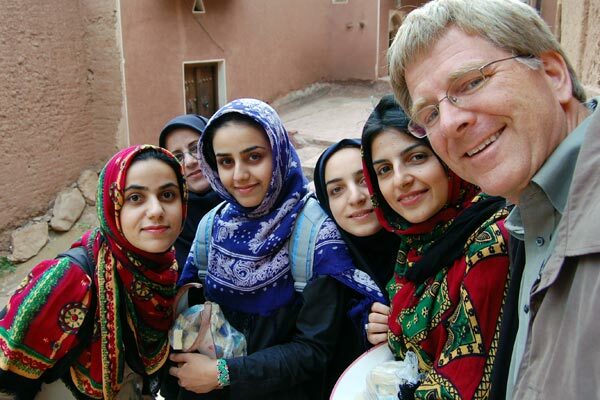 Iran really is a super safe place to travel and plenty of women travel solo in Iran without any issues.” Said Will Hatton about his safety in Iran. 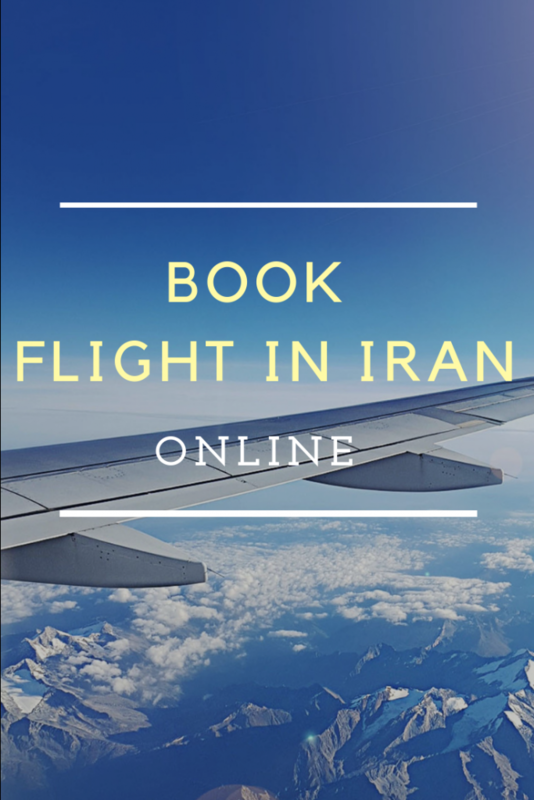 for more information about travel to Iran as a solo woman, check out this article: Is it safe to travel to Iran as a solo woman? Where are the famous terrorists from? What is their religion? Islam has two main branches: Sunni and Shi’ite. Sunni Muslims include 84%–90%, and Shi`ite Muslims comprise 10%–16% of all Muslims. More than 90%-95% of Iranians are Shi’ite Muslims, the official religion, and the remaining associate themselves with the Sunni branch of Islam and non-Islamic religions including Zoroastrians, Jews, and Christians. All of these minority religions are officially recognized and protected and even have reserved seats in the Iran parliament. So there has never been any religious violations in Iran like other Islamic countries and all Iranians have lived together without any problem over the centuries. All of the recent major terrorist groups including Al-Qa‘ida, Taliban, and ISIS associate themselves with a radical branch of Sunni Muslims, the “Wahhabis” (also called “Salafis”) and believe that Shi’ites are not Muslim. These groups have not any territory or supporters in Iran. None of the suicide bombers in USA, Europe or anywhere else have ever been Iranian or even Shi’ite. Just look at the following map that shows top countries most of the ISIS supporters tweet from, according to the Brooking Institute. “People think of Iranians as Arabs. They’re not. People think that bombs go off in Iran. They never do. People think that Iranians are terrorists. You’d be hard pressed to find one outside of sketchy border areas.” Said Canadian couple, Nick & Dariece on their website. “For the whole time I’ve spent there I didn’t encounter even one situation when I would have felt in danger or even uncomfortable. 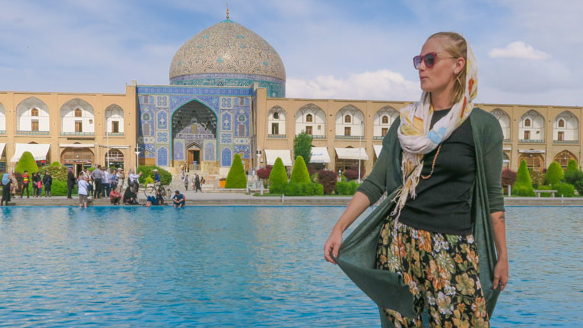 Unlike other countries that are top tourist destinations but can be challenging for solo women (I’m looking at you Morocco) Iran was completely safe!” Said Kami Napora from Poland on her website about her trip as a solo woman. 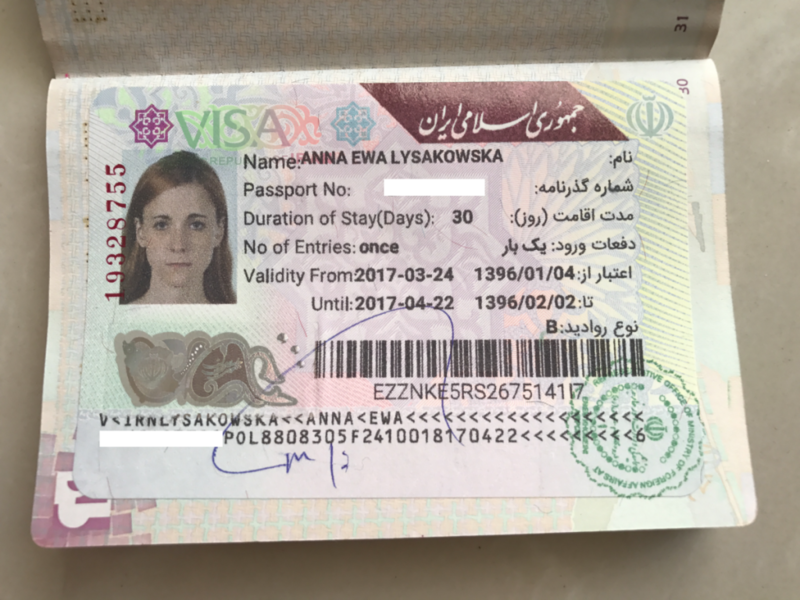 Who are the Americans detained in Iran? Traveler or Journalist? “It’s impossible for us to know whether or not we were being tracked, but it certainly didn’t feel like it. We walked the streets and engaged with local people. It all felt very safe and normal; we were never concerned for our personal safety.” Said Daniel Noll and Audrey Scott about their trip to Iran. 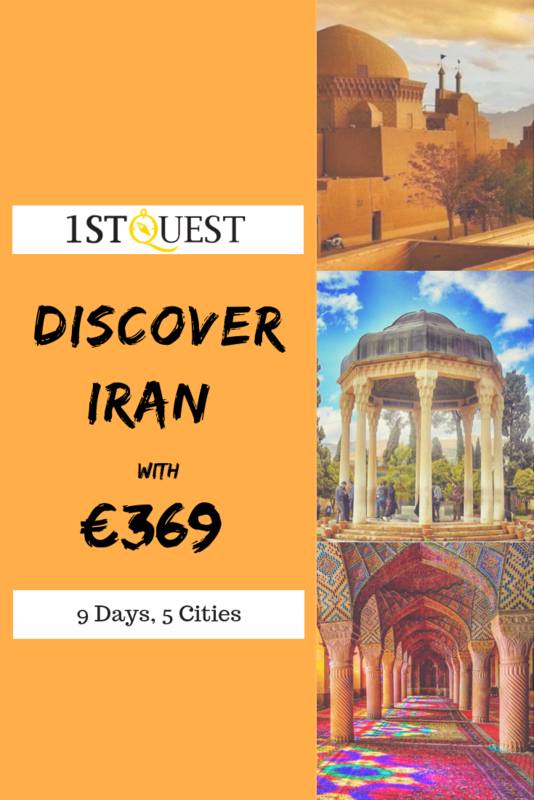 you can book Iran hotels easily with 1stQuest.com.